Words are containers of power + we are what we think. 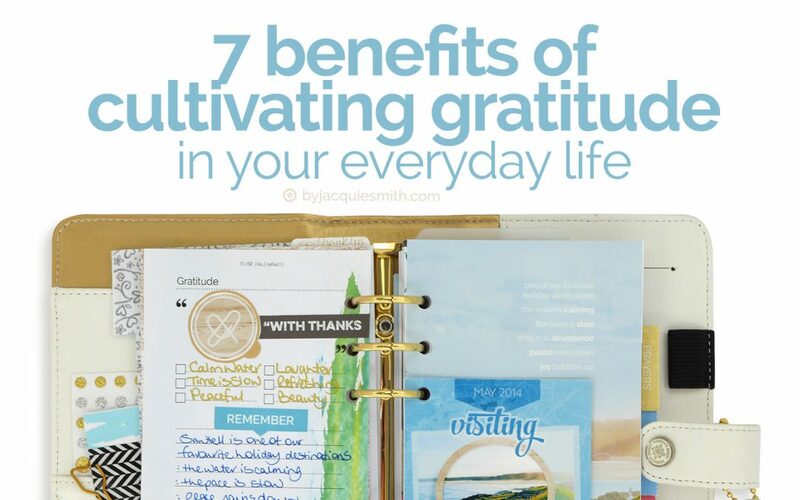 Download the free gratitude prompts to write it down + say it aloud. Cultivate a good life. Welcome to the Digi Scrap Parade! 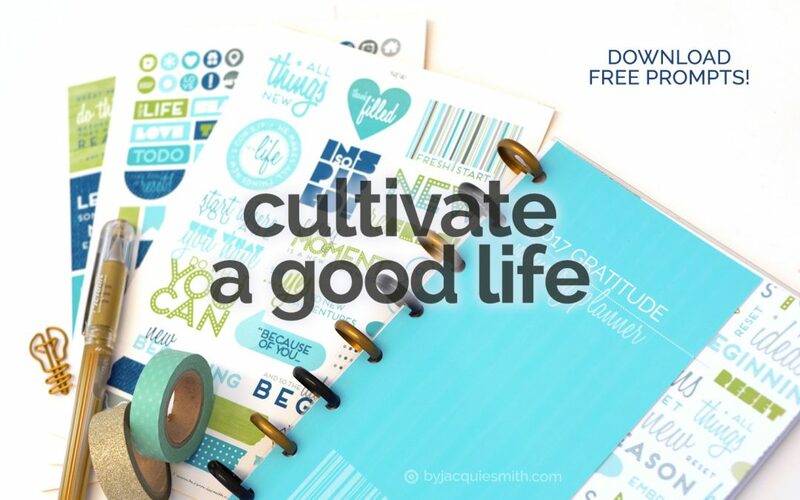 Whether you capture moments in your planner or scrapbooks you’ll be set to record the life you love with these free pocket card templates. 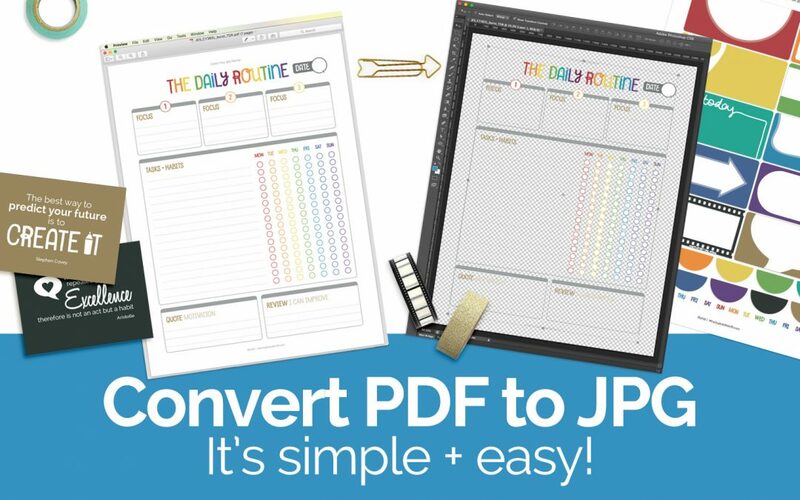 Learn how to convert PDF to JPG … it’s simple + easy! Learning how to convert PDF to JPG files is quick + easy, and you don’t need an expensive application to do it. Now that’s good news for digital crafters! Welcome to the Digi Scrap Parade! 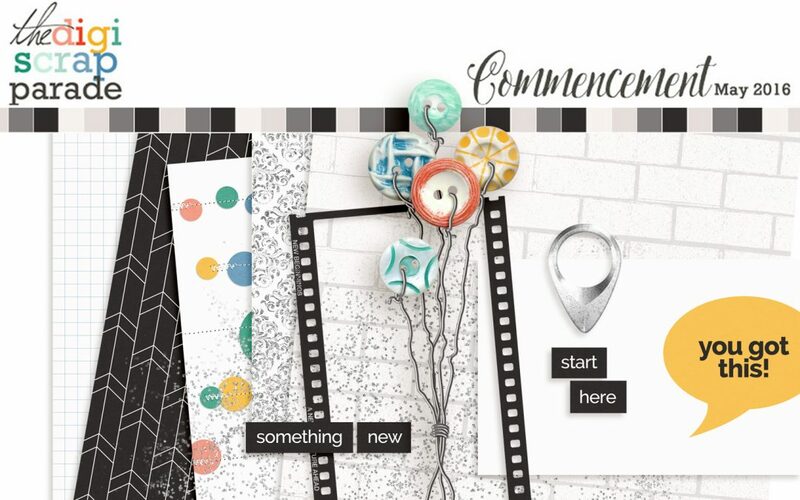 New seasons, news beginnings … no matter what lies ahead, remember “You Got This!” with this free mini kit. 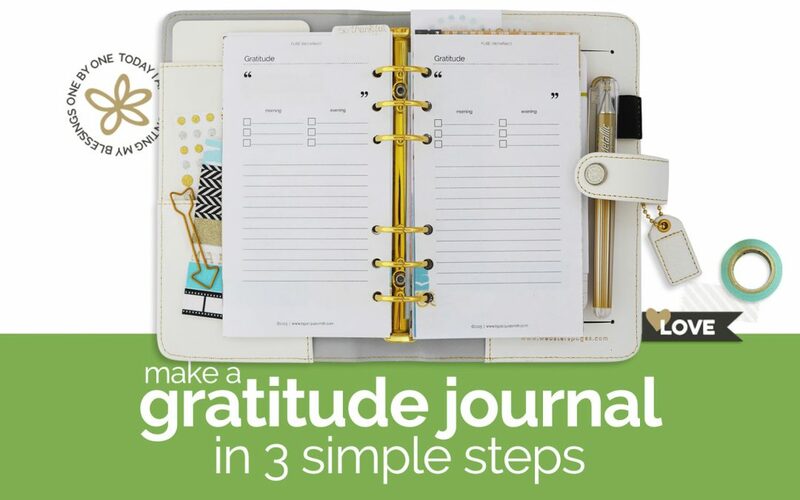 Cultivate the habit of a daily gratitude journal and colour your thankfulness! … because there is more to you than getting things done. 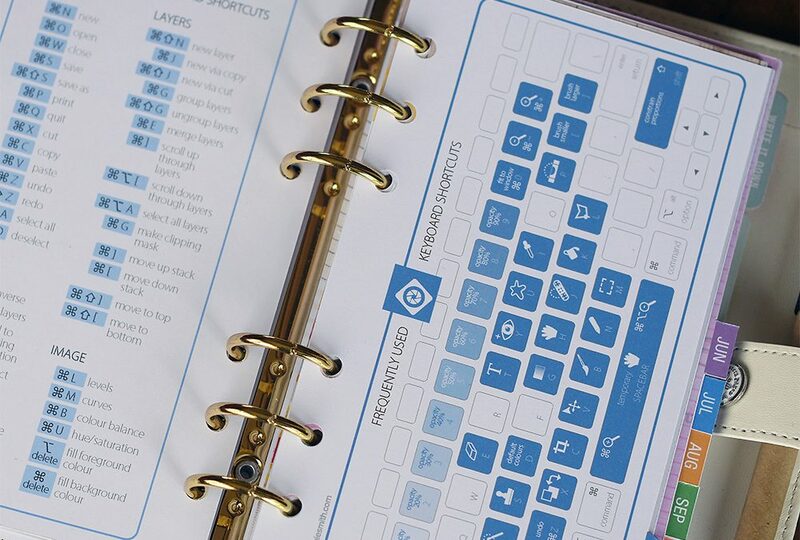 Knowing how to design your planner and print planner pages is key to creating your day your way. Let’s get started! 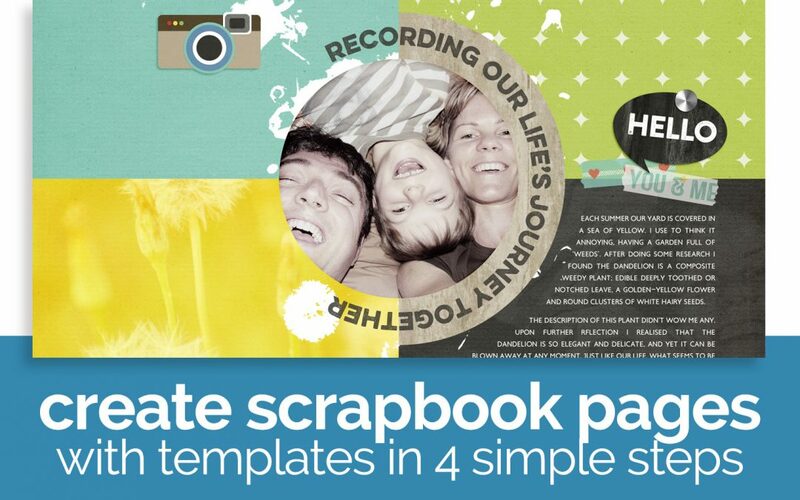 Scrapbooking doesn’t need be complicated. 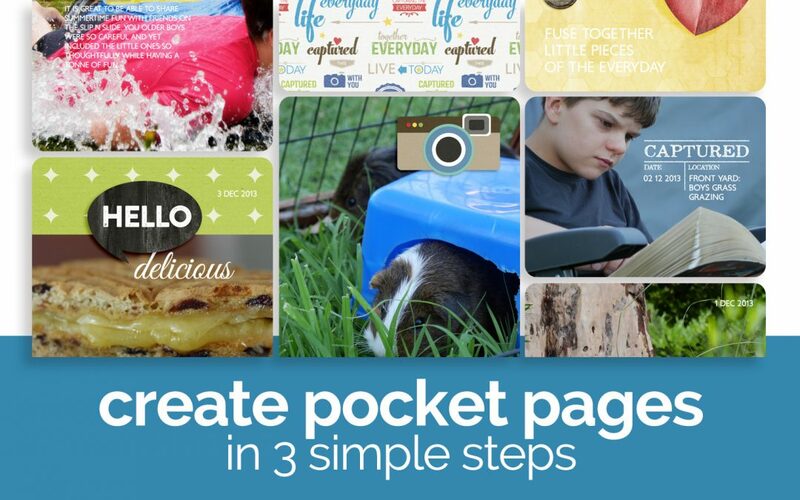 Learn how to create pocket scrapbooking pages in 3 simple steps with FREE products. Have more time to enjoy making memories than the time it takes to record them. Discover the benefits of cultivating gratitude in all areas of your life, how making one small change can be so powerful. 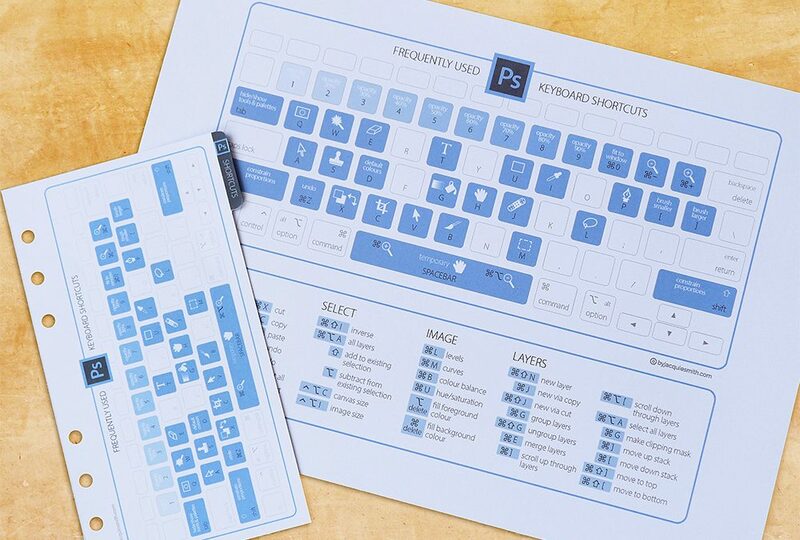 Photoshop shortcuts are the secret to a speedy workflow. Adding one to memory here and there makes a difference. At some point you will notice that you hardly ever use the menus. Download FREE and speed up your workflow today! Recording my life is not just about special events or the day to day activity. When a truth impacts me, I want to record that moment. I don’t want to forget that lesson learned or that insight gained.